Depart from San Diego or Burbank CA for a three day stay on the Las Vegas Strip. Planeside Limousine services provide you with a direct transfer of the ramp from your Private Gulfstream Jet to a “Limousine Party” coach. Take pictures of your group and your Gulfstream Plane before leaving for your Strip Resort. 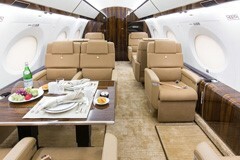 Free Quotes are yours for all types of private jets. Feel free to ask for multiple quotes and compare aircraft, prices and seating options. The Gulfstream Jet with 14 seats is your Best Buy. Early bookings are recommended since availability is limited! Upcharges may apply for peak weekend periods such as New Years and Labor Day. No need to worry about hidden charges, each quote for a Vegas Deal arrives without the need to purchase pricey membership cards–or make a $25,000 up front investment in a Prepaid Jet Card. 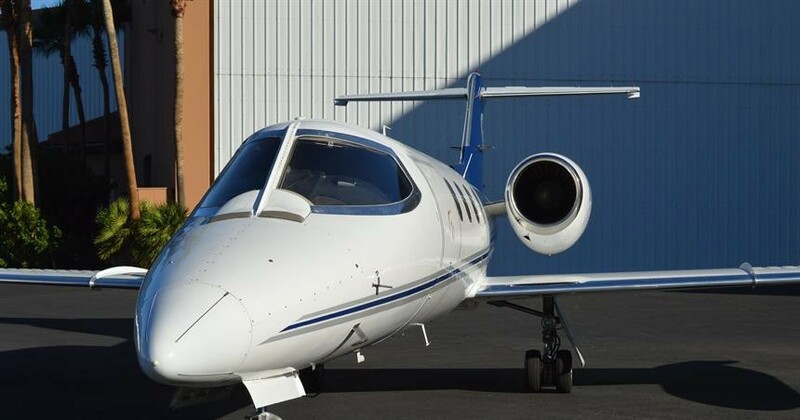 Your aircraft details including seating information plus pictures of your aircraft seating and exterior images of your Private Charter Aircraft. Detailed pricing of your Charter Plane. This includes all your taxes and fees. Receive a special 4 or 5% pricing discount with each charter quote. Each charter agreement includes Guaranteed rates- we also offer price matching. No risks or obligations on your part. You are invited to depart from a Private Lounge and avoid the long lines at commercial airports. One of our Team Members will address all your needs. Please contact our airport desk at P.702-336-7345. No obligations or risks on your part. We will never ask you for credit card or personal information.